Contact us to request addition information about this listing (284747) and ones like it. 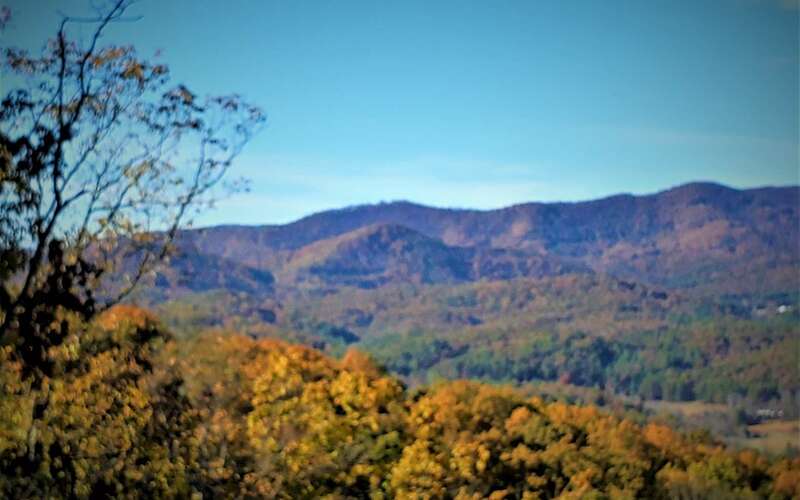 ~Hidden Jewel of North GA~Equestrian/Outdoor Enthusiast Delite~64+ acres of rolling meadows & pasture land offering creek frontage, "Knock Out" mountain views, your very own private lake, and trout pond! Fully fenced working cattle farm with an array of stock (use caution),would make an excellent vineyard with tasting room and event center in the Heart of the Aska Adventure Area! 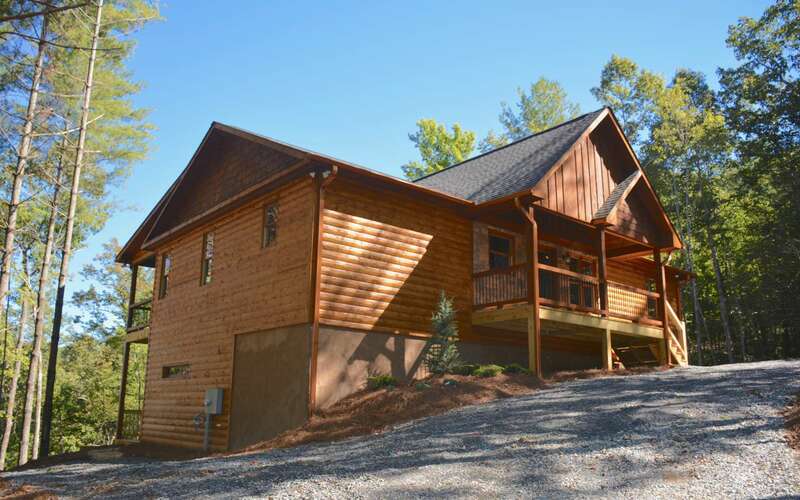 3/2 lodge style cabin will draw you in with it's warm and lovely lay out. Offering 2 separate living/family rooms, large country style kitchen, toasty wood burning fp & wood heater, master on main, & laundry on main. Upstairs boasts 2 private bedrooms. 5 stall barn with living quarters above (2 beds). Paved to the gated entrance, ultimate privacy awaits! You must see to appreciate the beauty and serenity. LA Must Be Present For All Showings.